All signs are pointed towards growth: the international order and communications platform for jewelry and timepieces is happy about the great popularity it enjoys among exhibitors. As early as in July, the booking figures for the 2018 edition (February 16–19) are nine percent up on the previous year’s level (+ 8 percent for space). 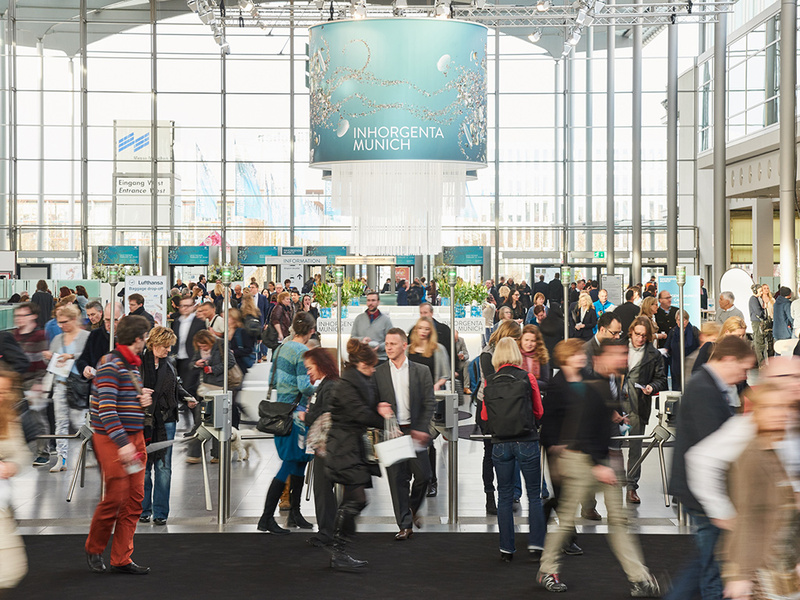 Prominent labels can be found among the new or repeat exhibitors, such as the Swiss watch brand Wenger or the Niessing jewelry manufactory.